We Find the Perfect Coverage so you can rest insured. Protecting your business from financial loss is our specialty. 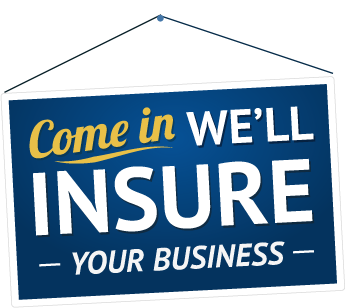 We’ll provide you with the coverage you need without selling you policies you don’t. 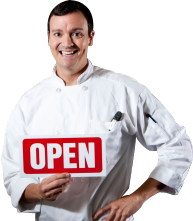 We ARE the restaurant insurance experts in Oklahoma. No one knows what insurance you do and don’t need better than us. Your hotel thrives on guest satisfaction. Our agency is dedicated to providing you with the same quality service you provide your guests every day. McGregor Insurance Group is proud to be the only agency endorsed by the Oklahoma Restaurant Association for both Property & Casualty Insurance as well as Group Health Insurance. McGregor Insurance Group is proud to be the ONLY endorsed insurance agency of the Oklahoma Hotel & Lodging Association.